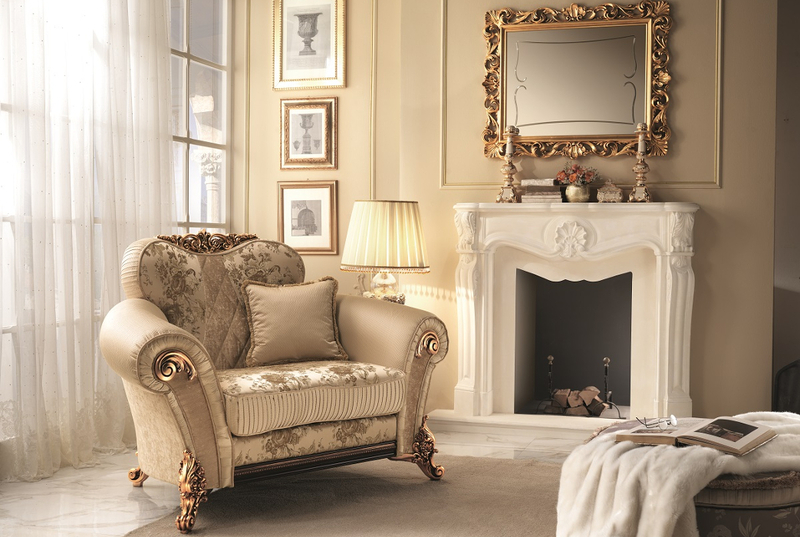 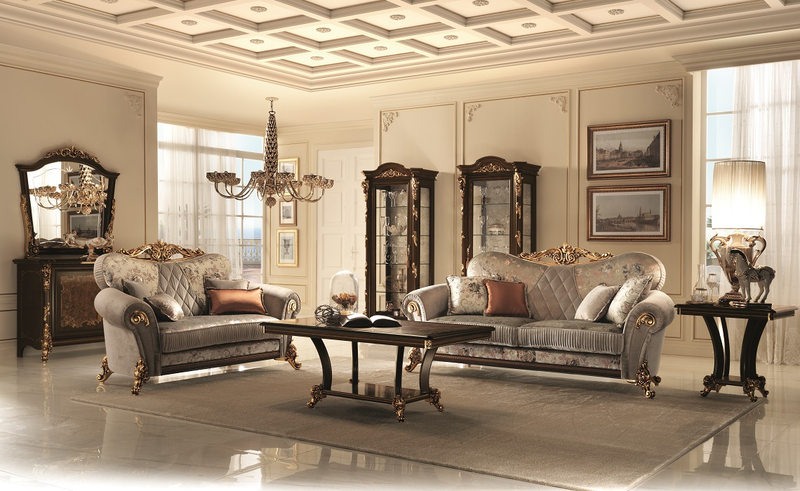 The Sinfonia collection living room is your best calling card. 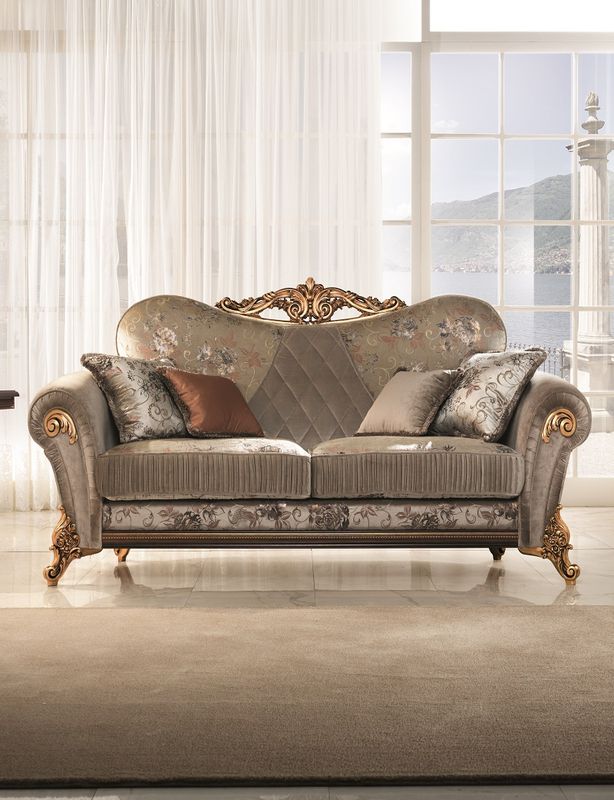 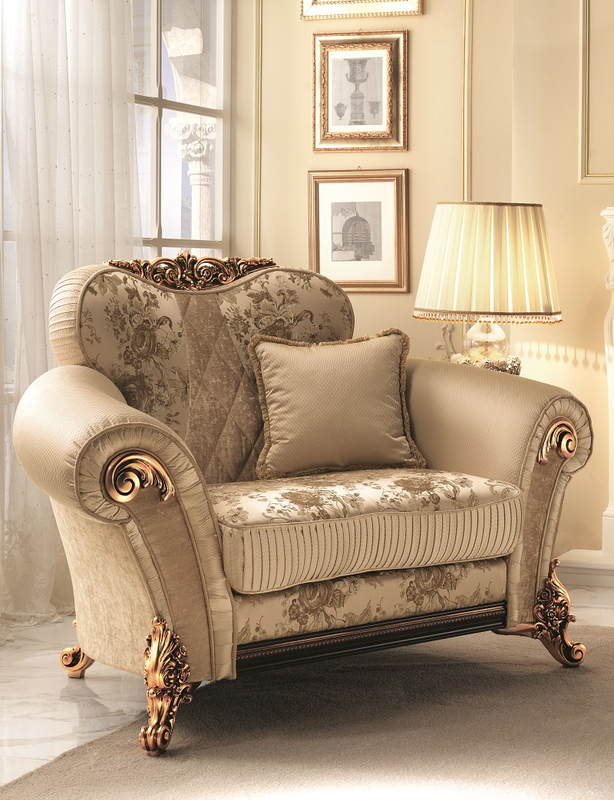 Refined, elegant and embellished through exquisite and customised fabrics, the Sinfonia living room really adds a unique touch to your lifestyle. 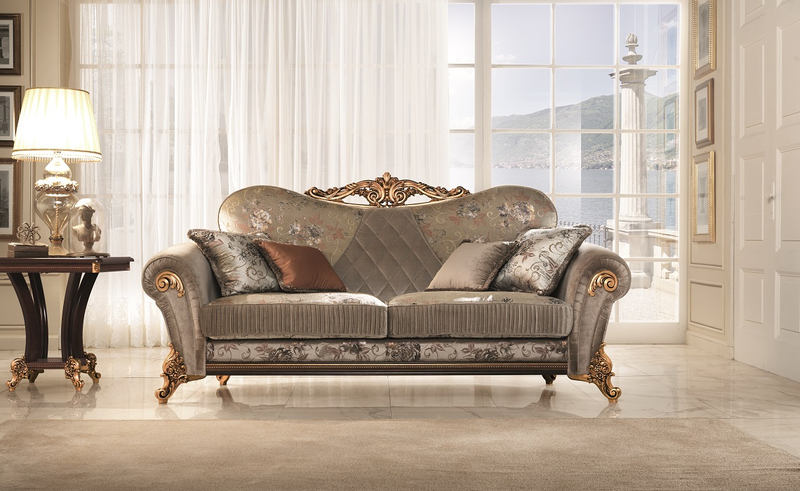 Everything has been designed to make you the protagonists of your domestic space starting from the quality and design of the sofas. 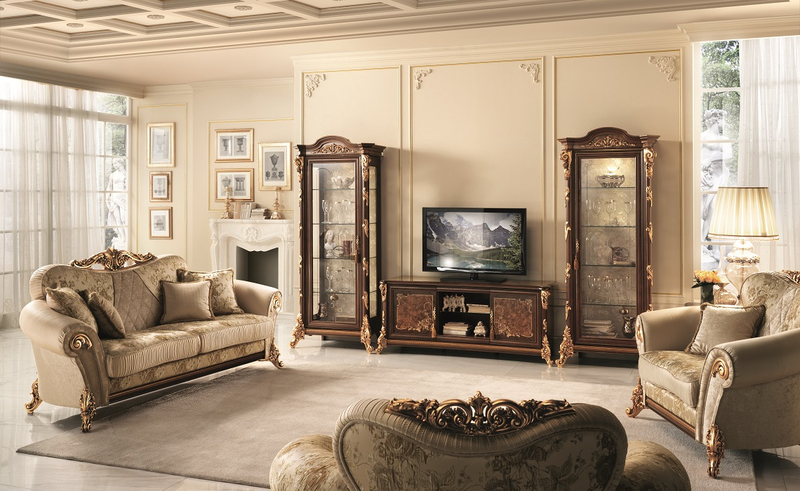 The design quality extends from the wall units to the glass cabinets, furnishing solutions to harmonise with your ideal living area, with no note out of place. 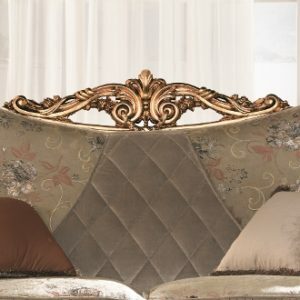 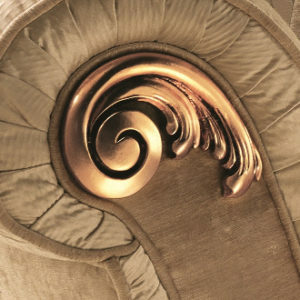 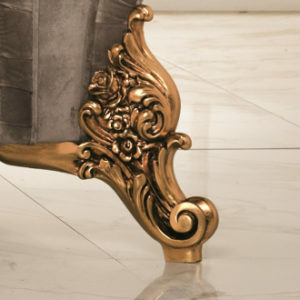 Venere Chaise Longue Dining Room "Sinfonia"
Vittoria Chaise Longue Dining Room "Sinfonia"